Creating a schedule for a team of employees on paper, whiteboards or spreadsheets is time-consuming. If these employees record time spent on a job via paper timesheets and punch cards, it’s even more paperwork for you to manage. With TSheets, you can say goodbye to these costly, time-consuming hassles. TSheets is a cloud based time tracking solution which lets you take full control of your employee schedules. 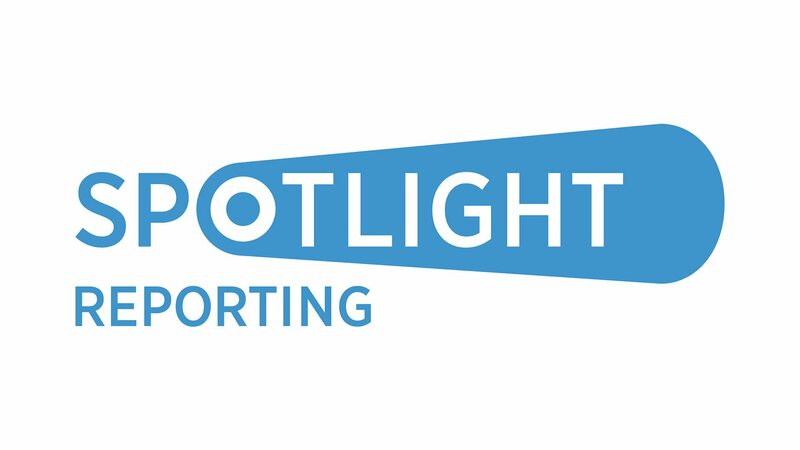 It gives you visibility on the hours they’re putting in, wherever they may be. Most importantly, TSheets lets you see if projects are on track. With TSheets you can create a brand new schedule, copy a pre-existing schedule or edit any schedule in a matter of minutes. 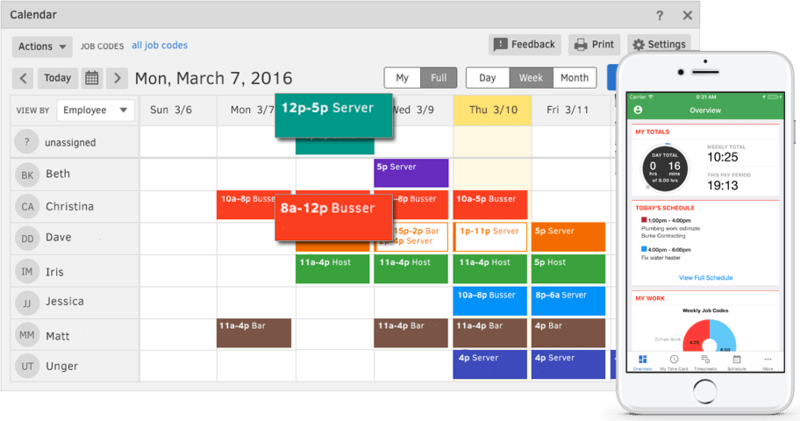 If you’re modifying a schedule on your desktop, all you need to do is drag and drop shifts where you want them. If you’re on the move, you can make these edits from your smartphone. The moment you change a shift or publish a brand new schedule, employees are notified via the app on their smartphone. You no longer need to make phone calls or email every single employee to let them know a small detail has changed. TSheets makes this time tracking exercise quick and simple. You get to go home early. If your employees move from location to location quickly or work by remote, the TSheets mobile time tracker gives you visibility on what they’re up to and where they are via GPS. Your employees can clock in and out on their mobile smartphones via the app, text messaging or even dialling in. They can also clock in and out via desktop or laptop. The moment they clock in, their GPS location and time is recorded giving you complete control over your employees and your business. You get to see what’s really going on. TSheets helps you manage your labour expenses with razor-sharp reporting on employee time clocked in and out. You get to see regular time utilised, overtime and even personal time off (PTO). With TSheets’ customisable filters you can sort your employee data by date, payroll period, employees, groups, projects, job codes and more. It’s fully customisable so you can create the filters you want for a report exactly how you want it. View the data from a high level as a graph or drill down for more detail. Again, you’re in control. With Tsheets you can export your employee hours to Xero in a single click. No more duplicate entries, no more fussing around with admin to check hours are in. After export you can use Xero to process payroll, create invoices, calculate labour and much more, quickly and easily. TSheets time tracking software is a passion of ours at LinSon Business Consulting. 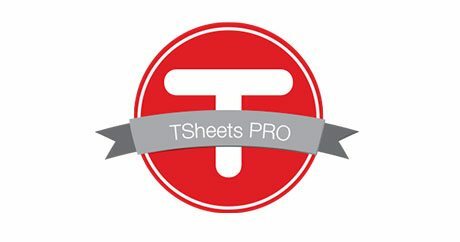 Want to learn more about TSheets and see how much it can help your business efficiencies? Our business consultants are ready to speak with you. We can help you install TSheets and give ongoing advice on how best to utilise the software for your business. Get in touch for more information via the button below.